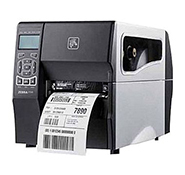 POSDATA provides a wealth of barcode printers and supplies from top manufacturers, with a full range of options to satisfy every business operation. 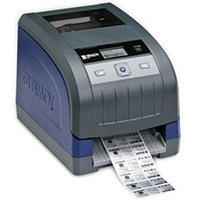 Our barcode printers include RFID printers, high-performance industrial printers, cost-effective desktop printers, portable printers, and supplies. Our sales and technical support people are ready to help you determine the correct printer, label material and ribbon combination for your application and environmental conditions. These industrial-strength barcode printers offer ruggedness, reliability, and enhanced memory for high-volume print jobs. 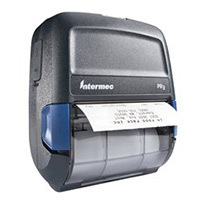 The desktop barcode printers offer strong performance at a lower cost and smaller footprint. These printers are powerful, fast, and great for medium-volume print jobs. Designed specifically for mobile field professionals who need all-day comfort and durability, mobile receipt printers are lightweight and compact. 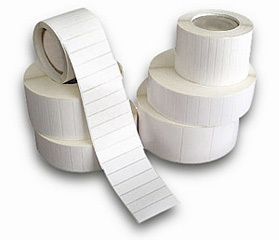 POSDATA offers a full line of labels in every size and shape. Our specialists are experts in matching supplies to your given printer setup. We also provide a variety of adhesives to meet your application requirements.